Alan Quinlan says the Robbie Henshaw full-back experiment is not worth repeating in this year’s Six Nations. Joe Schmidt raised eyebrows when he selected the Leinster centre at 15 for the visit of England to the Aviva Stadium. After a comprehensive defeat at the hands of the old enemy, the gamble was seen as a failure by pundits and fans. Matt Williams’ remarks proved more cutting than any video analysis or playing rating could, he decried on Virgin Media TV that he’d been milk turning faster than Henshaw. After losing his first aerial duel under a Ben Youngs’ kick, it proved to be a rough night at the office for Henshaw. 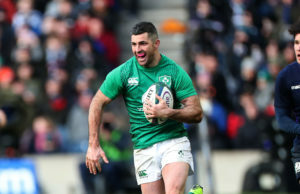 A dead leg to the 25-year-old prevented Joe Schmidt from persisting with the experiment, instead the veteran Rob Kearney was restored to the team for the weekend’s win over Scotland. “Not here, not in the Six nations, not at the moment. “After the loss there was way too many question marks last week in my opinion. “Kearney just showed how important positioning is and being in the right place, Robbie Henshaw is an incredible athlete but it’s a position that takes a bit of time. “We saw France really badly exposed in that backfield yesterday against England. 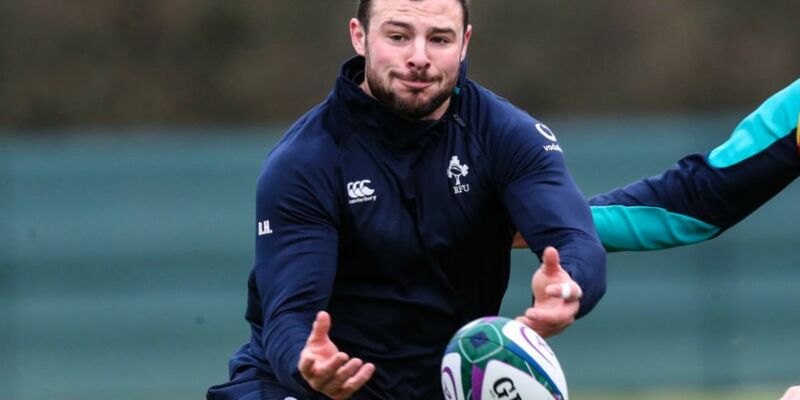 “He may go back to Robbie Henshaw, a lot of the problems he had last week stemmed from the issues up front for Ireland, Owen Farrell getting loads of time being able to pick that bit of space. “It wasn’t as bad as maybe it’s made out, having Ringrose, Henshaw and Aki on the field at the same time is still a nice prospect going forward. Quinlan discussed Ireland’s bounce-back ability, why this France team are worse than Italy and why a cynical streak could benefit Ireland. 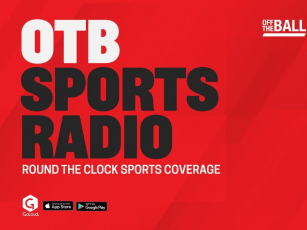 #OTBAM is live every weekday morning from 7:45am on Twitter, YouTube, Facebook and OfftheBall.com.